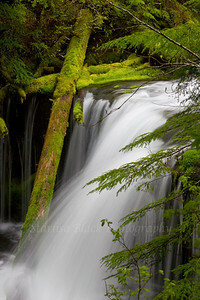 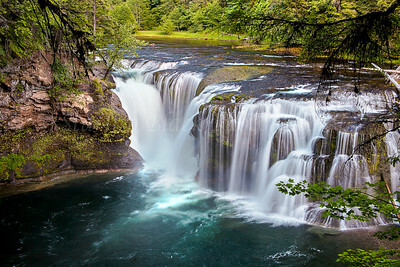 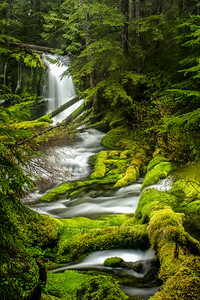 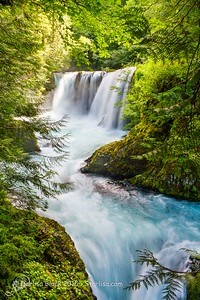 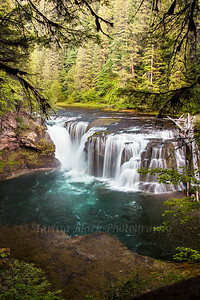 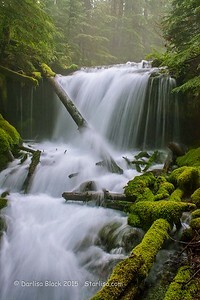 Gifford Pinchot National Forest in Washington State is full of lovely gems like this! 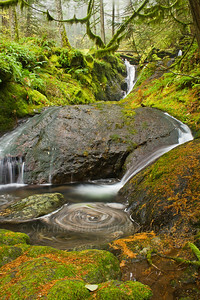 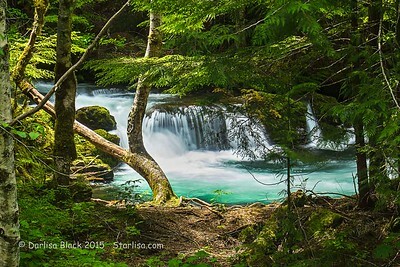 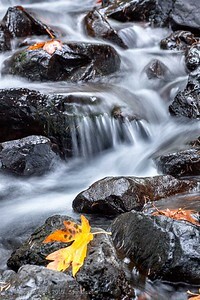 Swirly Falls is my own name for this waterfall deep in the forest in Skamania County, Washington. 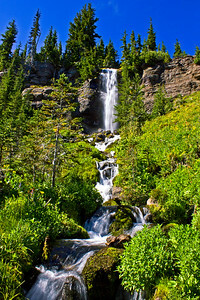 Upper Big Spring Creek Falls vertical is just above Big Spring Creek Falls along forest road 23 in Gifford Pinchot National Forest near Mount Adams in southern Washington. 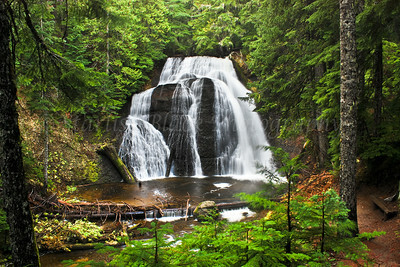 Located in Gifford Pinchot National Forest near Trout Lake, Washington, and accessible by a short trail through old forest. 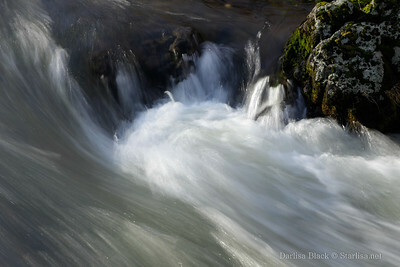 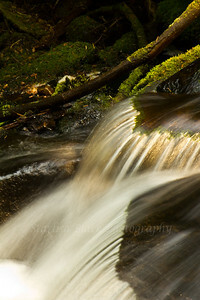 Big Spring Creek Falls in a detail shot. 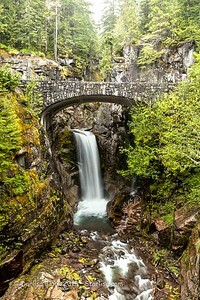 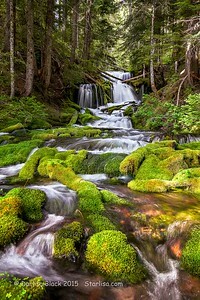 Located in Gifford Pinchot National Forest near Mount Adams, Washington.